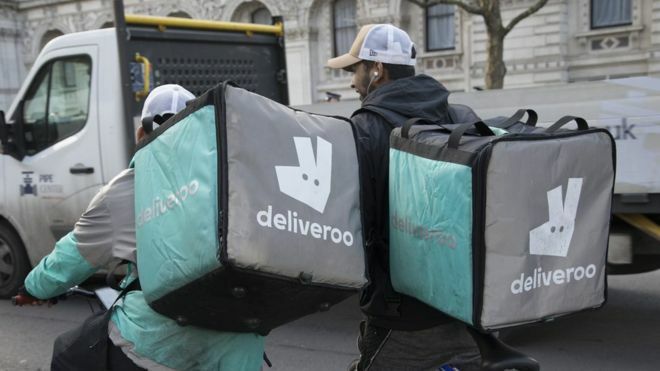 Losses at Deliveroo continued to rise last year as the delivery firm spent more on its global expansion plans. Pre-tax losses rose to nearly £185m in 2017, up from £129m the year before, which Deliveroo attributed to investments of £100m. But global sales more than doubled, jumping to £277m last year from £128.5m in 2016. The latest results follow reports of Uber and Amazon making approaches to acquire the firm. Deliveroo said its sales were boosted by "growing maturity in existing markets, improved services and growing order volumes".